Exercise is no fun especially with the line of work I have. They always ay that it takes 21 days to make something a habit but when you come from a long day, most of the time all you wanna do is relax, watch an episode of your favorite netflix show, eat dinner, squeeze in a few chapters of a book then doze off. Exercise is usually the last thing one someone’s tired mind, but ofcourse there are those wonder women who works out to de-stress. 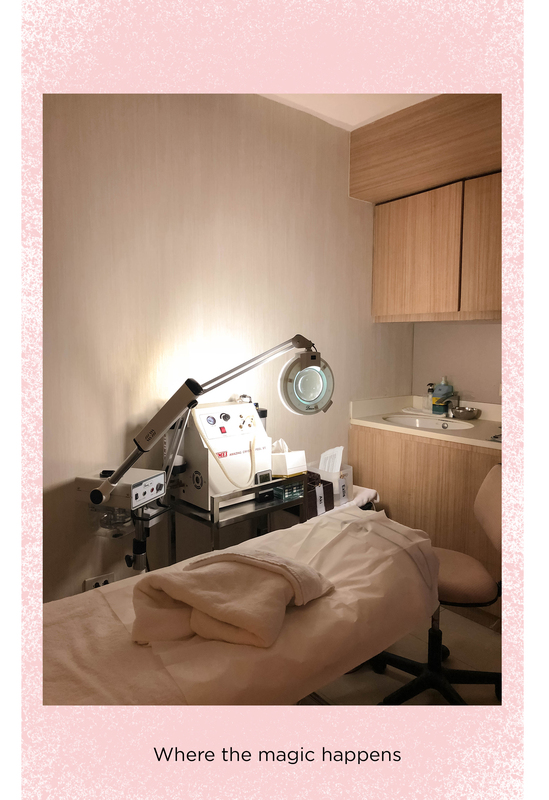 I’ve mentioned on my previous post on Belo that the magic of the Exilis machine was the reason I transformed my once square shaped face into a more oval one. It took quite a few sessions and over a span of time but it did the trick! So when I noticed that no matter how much I watch what I eat, my arms doesn’t look the same as when I was a bit younger. The tricep area is starting to become a little flabby and I knew that I had to do something while I still can! 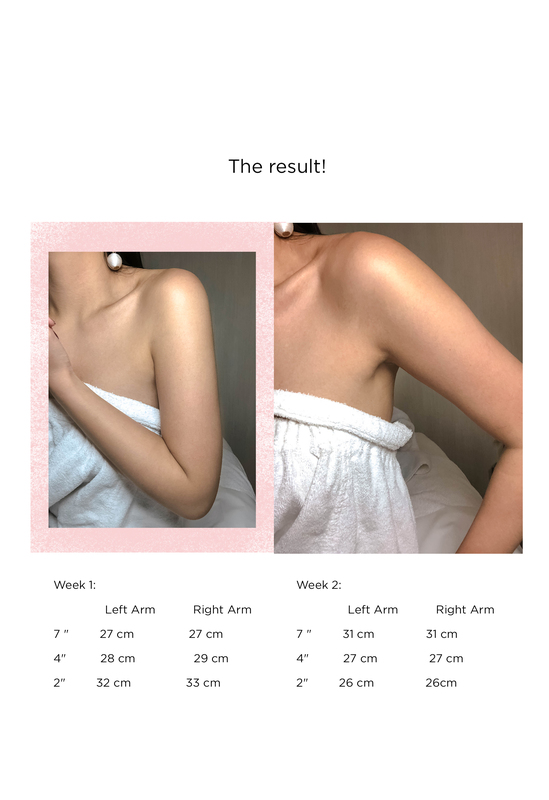 So I tried Exilis on that area for one month, once a week. Belo claims that that’s all you need to see changes you’ll happy with :) So for all the on the go women out there, who are busy and have no time for something else but making their dreams come true, I tried it to see if it works! 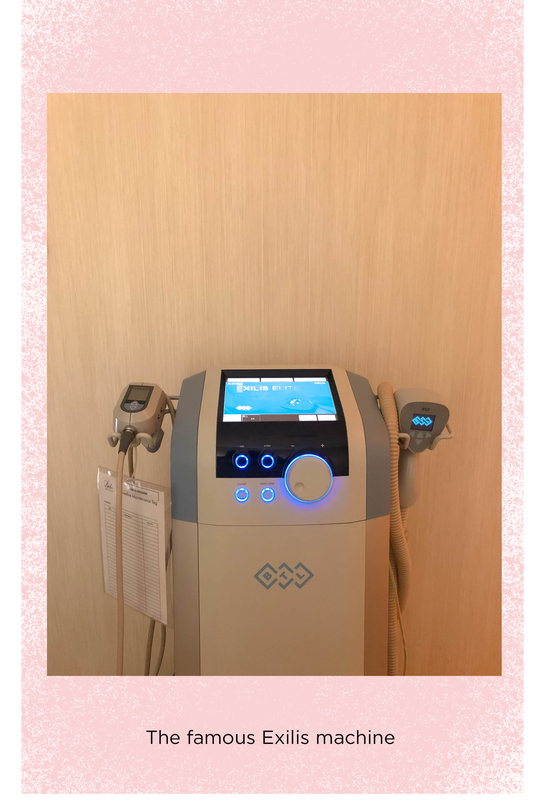 Exilis is a no pain, non-invasive procedure. I decided to try this for skin tightening and not really for it to the reduce the size. They always say prevention is the best cure and by doing this at an early age, it will hopefully help me prevent stretch marks on that part of my body. However, the dual energy that the machine delivers speeds up the metabolic activity of the fat cells so it’s a win-win! It promotes collagen too which is always a good thing because our body produces less of this as we enter our mid 20s and that’s the main cause of why our skin ages :) So why not do everything we can to stop time even for a bit right? The procedure lasts for about 40 minutes in total, 20 minutes for each arm. 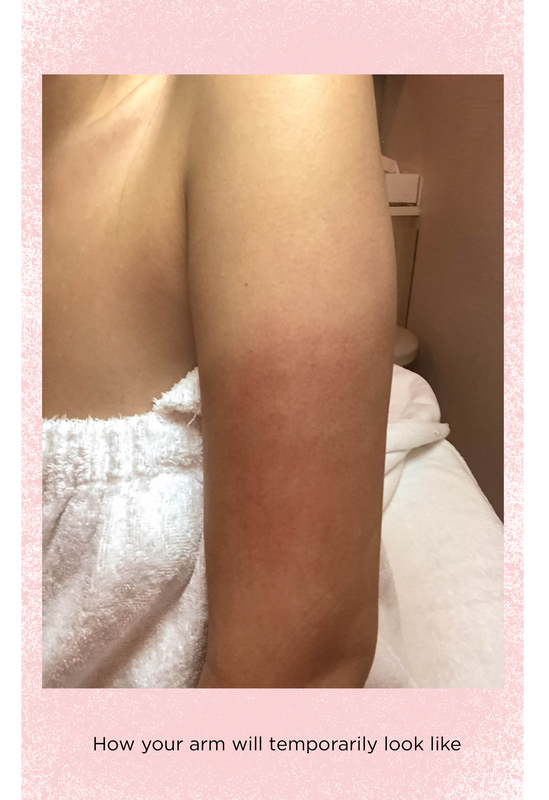 The heat causes redness but only temporarily. It will go back to normal after awhile :) So don’t worry! 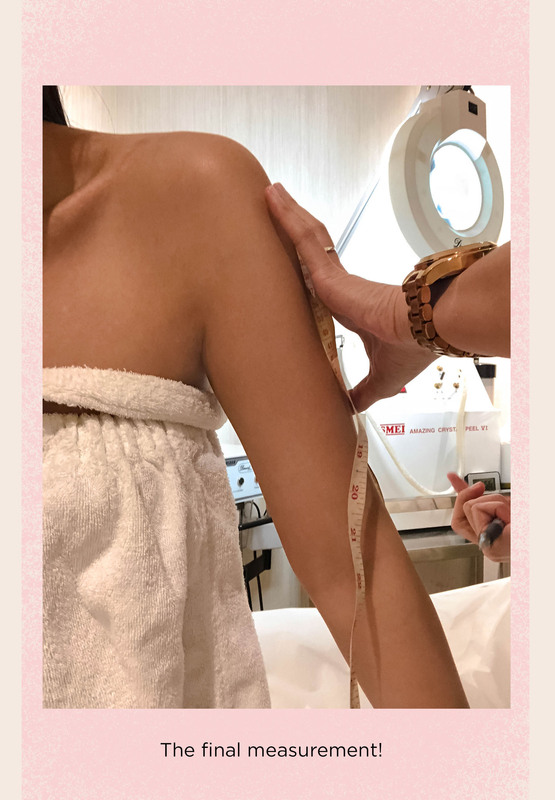 For anymore questions on this procedure, better book an appointment by calling (02) 819-BELO.